20th Century Fox Animation and Blue Sky Studios has just announced the voice cast for "Ice Age: Continental Drift". As expected, the primary voice cast is back. Ray Romano as Manny, Queen Latifah as Ellie, Denis Leary as the saber-toothed tiger Diego and John Leguizamo as the goofy sloth, Sid. New inclusions into the cast includes Jeremy Renner as Gutt, a self-styled master of the high seas who’s determined to make Manny, Sid and Diego part of his crew, Wanda Sykes as Sid’s stowaway Granny, who causes all sorts of problems for our heroes, Aziz Ansari as Squint, a prehistoric rabbit, Keke Palmer as Peaches, Manny and Ellie’s headstrong teenage daughter and Jennifer Lopez as Shira, a sabre-toothed tigress who melts Diego’s heart. Catch the trailer of "Ice Age: Continental Drift" after the break. 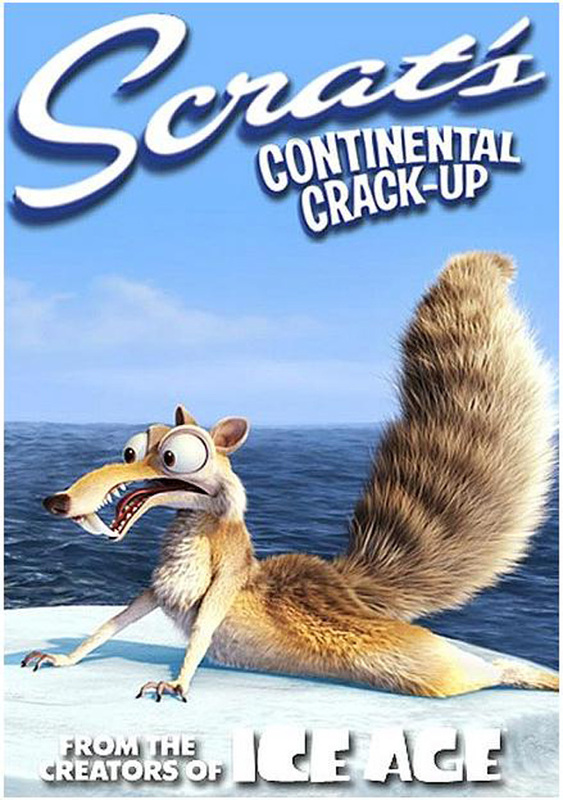 Twentieth Century Fox releases the animated comedy film in 3D on July 13, 2012 in international markets and July 5, 2012 in the Philippines.